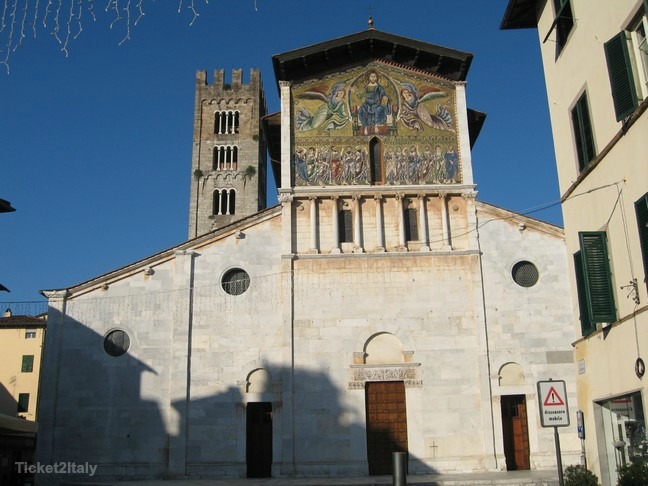 It’s surprising that more people don’t use Lucca as a base for a week or so when visiting Tuscany. 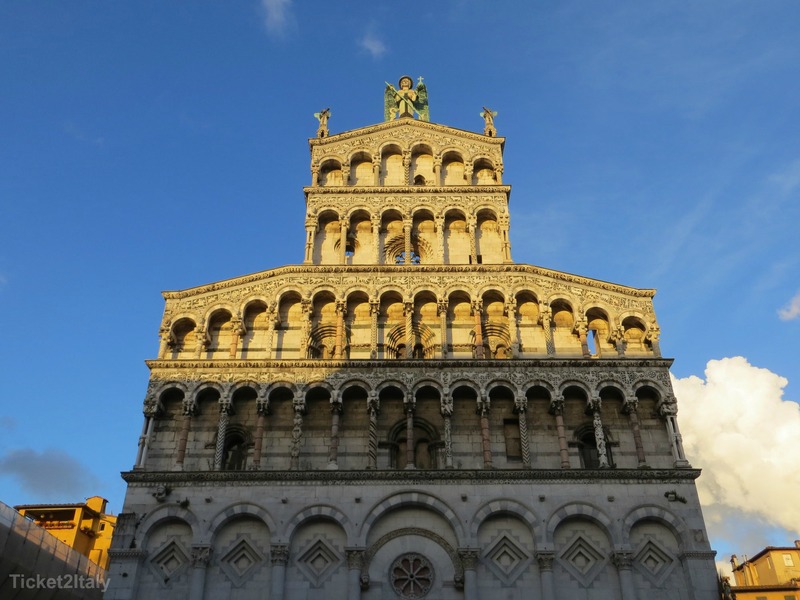 When they discover that Tuscany includes more than Florence and Siena, they quickly want to know how to build a vacation to see it all. 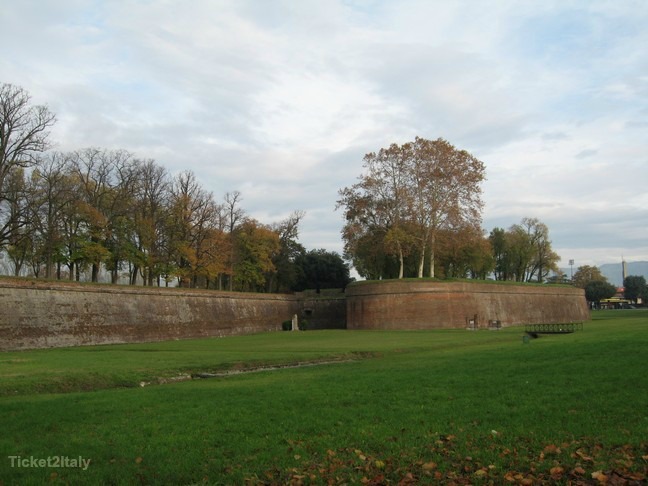 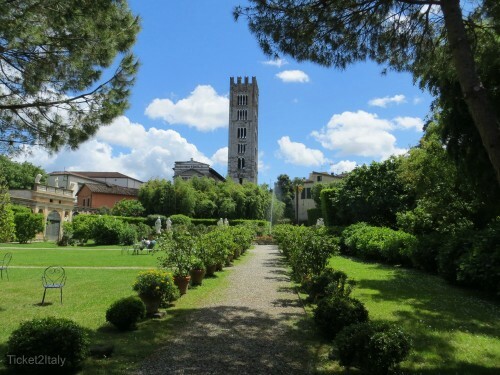 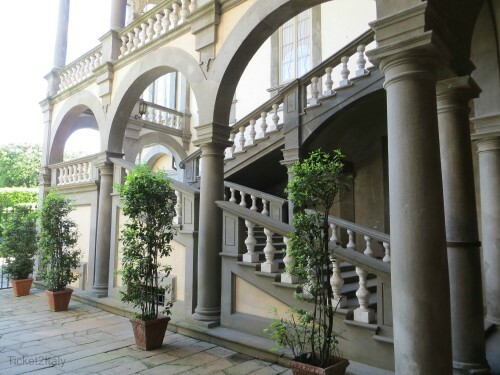 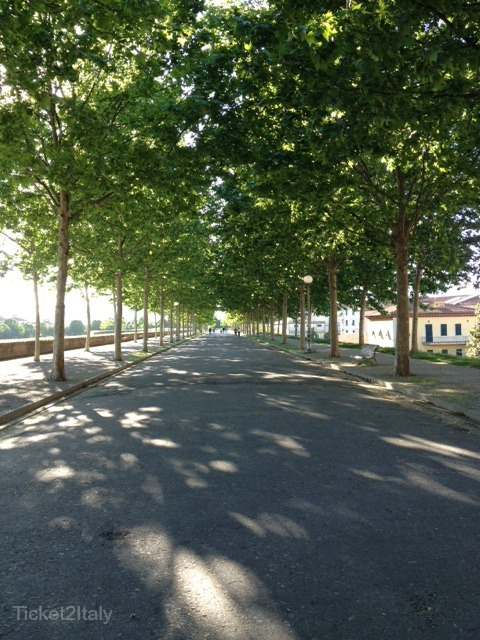 Lucca has served merely as a day trip from Florence. 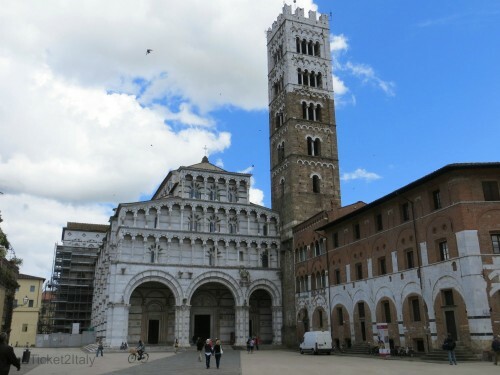 Tourists come to see Lucca, then Pisa and seldom spend much more than a few hours. 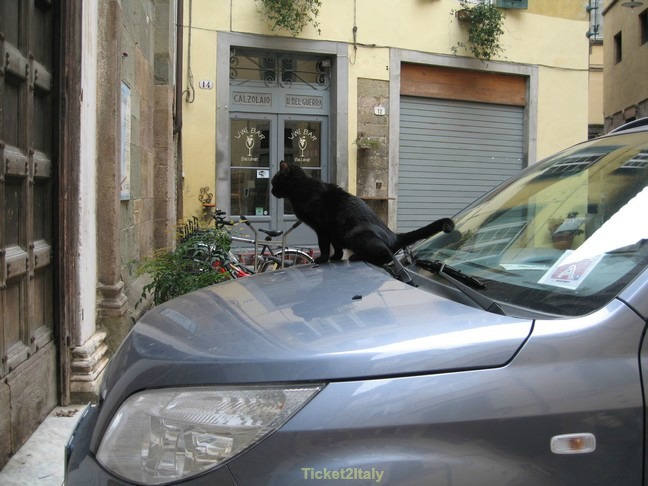 Innovation when you have to go in a walled town!